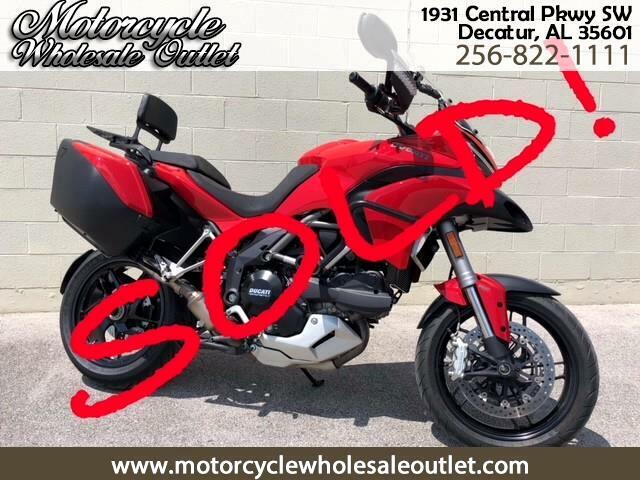 Best deal on an almost new Multistrada 1200s! Why pay $20,000 for a new bike? Message: Thought you might be interested in this 2014 Ducati Multistrada 1200.